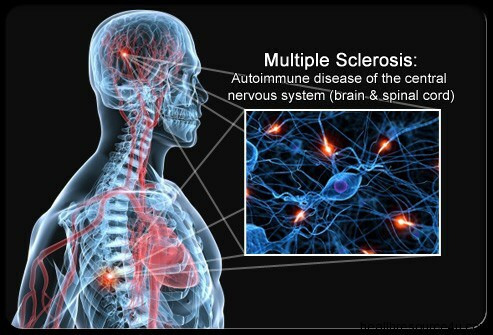 Multiple sclerosis is an autoimmune disease in which the immune system destroys the myelin that surrounds nerve fibers, inhibiting nerve impulses, impairing mobility and vision, causing fatigue and pain. The ‘myelin sheath’ protects nerve cells in the brain and spinal cord. This damage causes messages to and from the brain to be slowed, distorted or stopped altogether. This is what leads to the symptoms of MS.
MS can occur at any age, but most commonly affects people between the ages of 15 and 60. Women are about twice as likely as men are to develop MS. If one of the parents or siblings has had MS, higher is the risk of developing the disease. White people, particularly those of Northern European descent, are at highest risk of developing MS. People of Asian, African or Native American descent have the lowest risk. There is a slightly higher risk of developing MS if one has thyroid disease, Type 1 diabetes or inflammatory bowel disease. Smokers who experience an initial event of symptoms that may signal MS are more likely than nonsmokers to develop a second event that confirms relapsing-remitting MS.
Damage to the myelin sheath is believed to cause ‘relapses’, or MS attacks. In these attacks, symptoms flare up and can last for anything from 24 hours to several months. Over time, if nerve fibers themselves become damaged, or destroyed completely, this can lead to ‘progression’ of the MS and an increase in disability. 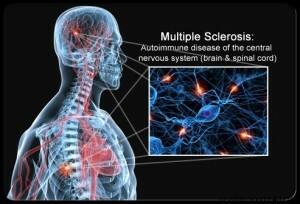 Multiple sclerosis stem cell treatment is being effectively studied for improving the complications in patients with MS, through the use of their own stem cells. These procedures could help patients, who don’t respond to typical drug treatment, want to reduce their reliance on medication, or those who want to begin with stem cell treatment. 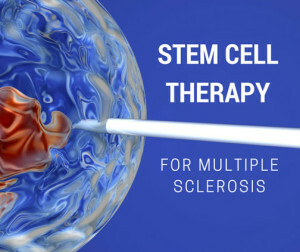 This treatment for multiple sclerosis is designed to target the myelin sheath by introducing stem cells so they may differentiate into and repair the myelin sheath nerve cells. This process is called remyelination. Further, adipose derived mesenchymal stem cells have the ability to repair the immune system and reverse its self-attacking property. This process is referred to as immunomodulation. 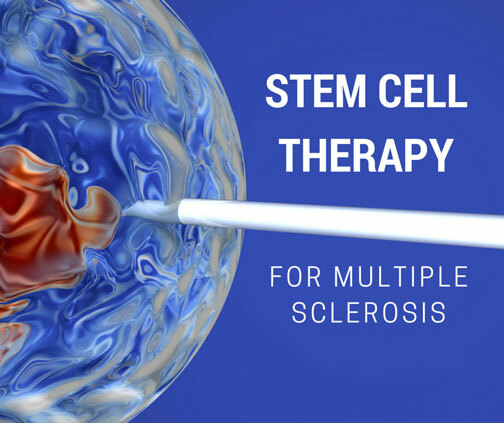 Through remyelination and immunomodulation, stem cell therapy aims to improve the quality of lives of patients dealing with Multiple Sclerosis.